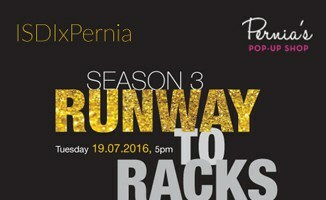 Witness 4 Fashion Power brands as they showcase and compete to be “the brand” to be launched on Pernia’s Pop-Up Shop at ISDI. Pernia Qureshi is India’s leading fashion & style icon, actor, designer & a pioneer in Fashion e-commerce selling luxury clothing online, Founder – Pernia’s Pop-Up Shop. 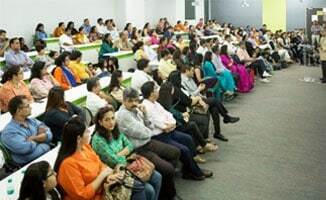 On Saturday, May 14th, The Indian School of Design and Innovation, Parsons Mumbai is glad to launch the maker culture on its campus which represents inter-relations between design, technology and DIY culture. 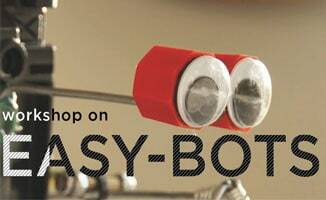 Join us on this exciting venture of being a maker and propagating the experimental approach to design. On May 13, 2016, Always wondered what it would be like to Study in a Design School? 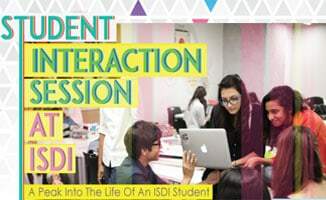 ISDI gives you a chance to meet your seniors & hear it all from our current students. On Saturday, March 19th, ISDI held an event and workshop on Fashion Styling and Constructed Environments. 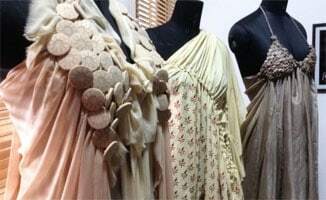 On March 19, 2016, Button Masala held an exclusive workshop “Make an Innovative Garment with Zero Stitching” at ISDI Campus, Mumbai. 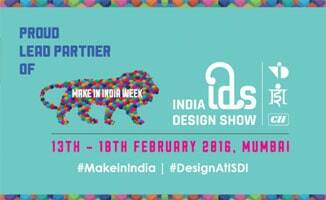 Always having been at the forefront of strategic national policy initiatives ISDI, was delighted to support the Government of India and Maharashtra in the landmark movement- Make In India.